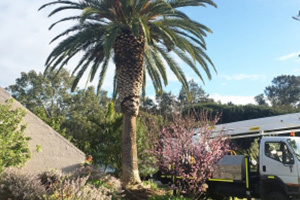 At Perth Arbor Services, we provide comprehensive and high-quality tree removal services to property owners in Burswood, Perth. 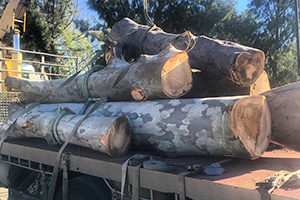 If you have to deal with the daunting task of removing or lopping a tree, or if you have to clear an outdoor area, continue reading to learn about our services. Tree lopping is necessary when you have problematic tree branches that are, for example, pushing against walls or shedding leaves. Careless branch lopping can harm your tree’s health, so it is essential to use the services of an experienced tree surgeon. Tree pruning also involves branch removal, but pruning should be done in a specific way to improve the health of your trees. Pruning is usually necessary at the end of winter and when your tree has dead or decaying branches. 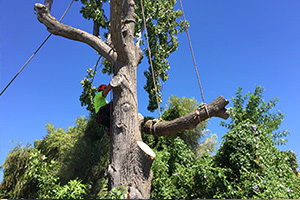 Tree removal can be a dangerous task, especially if you are dealing with a tall or large tree with heavy branches. 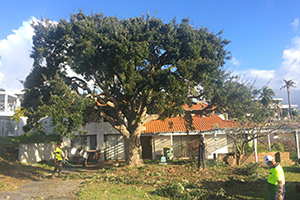 Although tree removal is not always ideal, it may be necessary to prevent lightning strikes, injuries, or damage to your structure. Our tree risk involves conducting a thorough assessment to determine whether a tree’s health is deteriorating or if a tree can potentially cause damage to property or fall and injure someone. Stump grinding is enough to make any person feel overwhelmed. 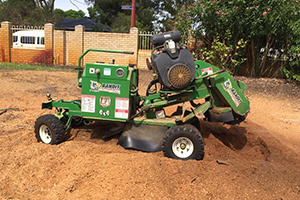 Perth Arbor Services have all the equipment to deal with any stump in any location. If you need to remove a stump for residential extension, development, or landscaping, contact us today for a quote. Land or lot preparation for development or extensions consists primarily of trees, weeds, and shrub removals. If you want to clear your land in record time and at a low cost, we’re here for you. Give us a call. 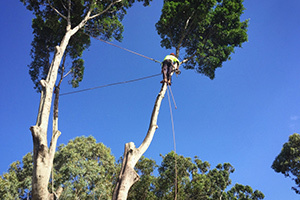 Have questions about Tree Lopping Burswood?